Not what I needed. The author is also extremely long winded, and I'd often forget the point halfway through the paragraph. Around and around again, but never direct. 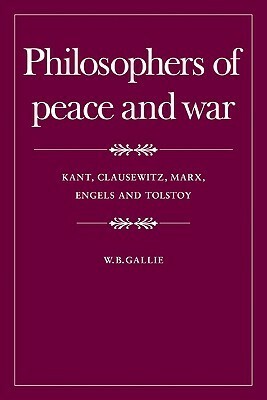 Based on the author's 1976 lectures at Queen's University Belfast, underwritten by the Wiles Foundation, this collection of master writings on the nature of revolution, war, and peace brought together unprecedented comparative analysis of divergent schools of thought impacting the interplay of global quests for security, peace, and defense just prior to the collapse of cold war superpower and client state stalemates.